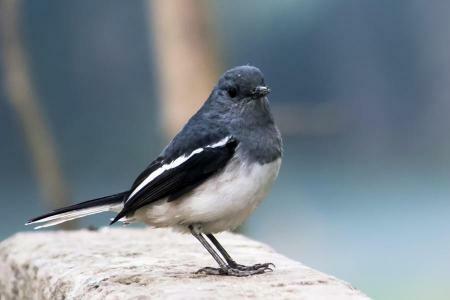 While most of Asia 's bird habitats (forests) are being and have been decimated, Bhutan is a very special because of its lack of deforestation and the government's commitment to preserve wildlife. Few developing countries have the cultural and environmental interconnectedness that Bhutan has always promoted. Sixty percent of Bhutan is now forested and by law, will remain forested. Bhutan has the highest percentage of ecological preserves in the world; over 26 percent of Bhutan is designated for environmental conservation. While all of this makes economic sustainability tougher but a more needed policy, it provides the bird lover with the world's best viewing opportunity. 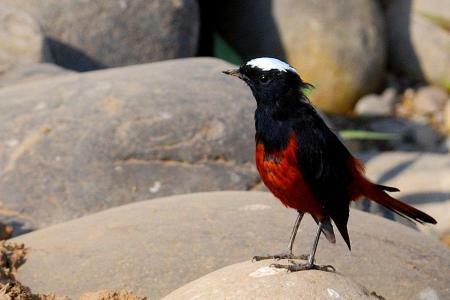 Birds in Bhutan can be found from the glacial alpine regions of the north to the sweltering tropics of the south. 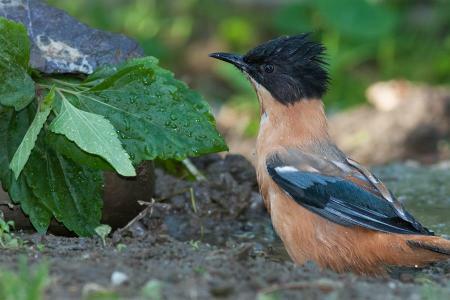 The geography and altitude is also the most diverse areas of bird habitats ever found in a single country. Endangered Black Necked Cranes winter in the temperate Phobjikha Valley highland marshes while the Rufous-Necked Hornbill hides out in the lush tropical rain forests of the south. With an area the same as Switzerland, Bhutan seems much bigger because of its remoteness and extremely rugged terrain.